LG announced its Q2 results this morning, but while a lot of the talk was on the company’s home entertainment and kitchen sectors, we are a bit more concerned with the mobile side of the business. According to LG, while the company saw revenues of $2.86 billion (an increase of 12 percent from Q1), it was an overall decline from last year’s Q2. In other disappointing news for LG, the mobile business operated at a $132.10 million loss, apparently due to “increased marketing expenditures and somewhat slow initial sales of the G5 smartphone.” However, looking to the future, LG states that the launch of a new V series smartphone should help improve the business’s performance next quarter. Why does this excites us? 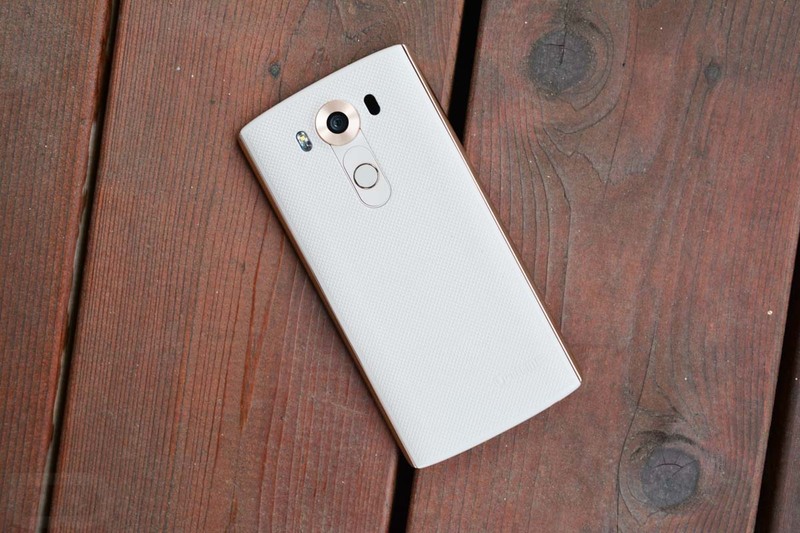 Well, the original LG V10 was pretty sweet. Featuring top-tier specs and a massive dual display, many fans of that phone have been patiently waiting for a sequel. This statement from LG simply confirms that one is indeed coming, and coming very soon. Given the context that this statement is from a quarterly results announcement, the company doesn’t dive into any specifics for the device, but it’s a good start for the hypetrain nevertheless. V10 fans, does this have you excited?